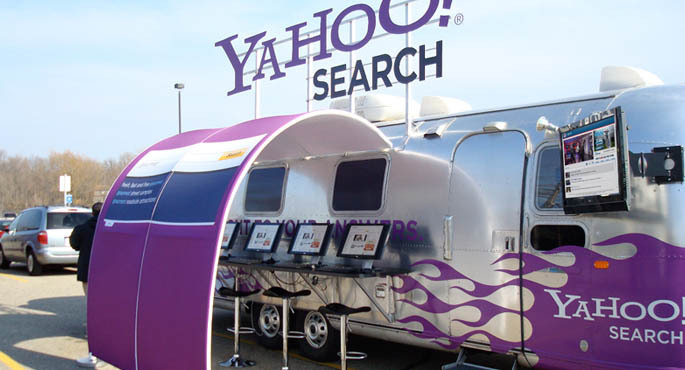 Program Objective: Build a custom food truck and travel to communities across the country to share the joy of baking at fairs, festivals, and schools. 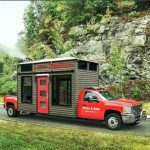 Solution: In an effort to share the love and joy of baking, Vermont-Based brand, King Arthur Flour, tasked Turtle Transit to design a unique and one-of-a-kind bake truck to support their community efforts. With a stellar brand team that’s driven to bake, the purpose of the bake truck is to visit fairs, festivals, and point-of-retail stores like Whole Foods, and serve yummy baked goods to the community. 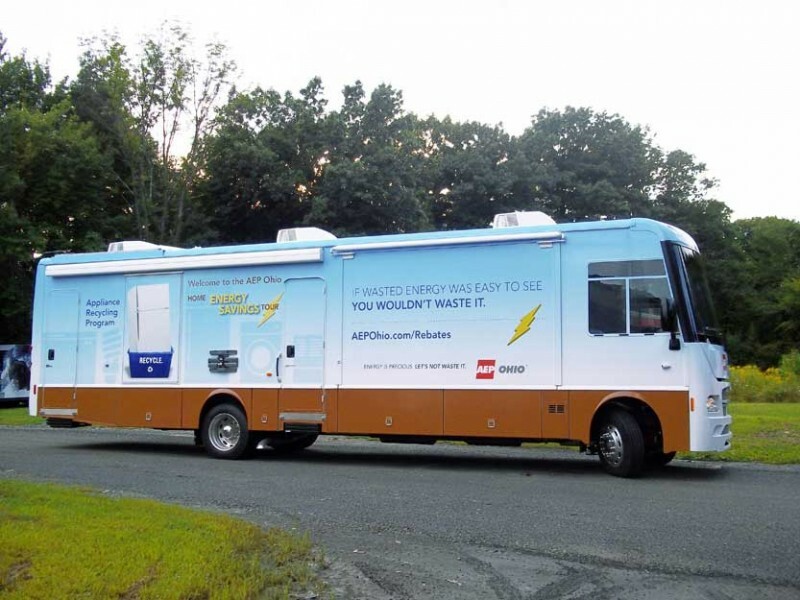 The custom bake truck also makes stops at schools to promote the brand’s Bake for Good Kids program, where children learn that baking bread is fun and sharing bread with those in need is really a good thing. To create a truly authentic bake truck, Turtle Transit created eye-catching focal points for the exterior of the vehicle – some of which included an oversized sculpted spatula on the rooftop and rolling pin mounted onto the front bumper of the truck. The interior of the truck was outfitted with a full-size commercial kitchen that included convection ovens, heavy-duty food mixer, refrigeration, freezer, and a bin system to organize a variety of baking ingredients. As part of their sponsorship initiatives, King Arthur Flour hosts baking contests for local bakers to enter their sweets to be judged for a number of exciting prizes. 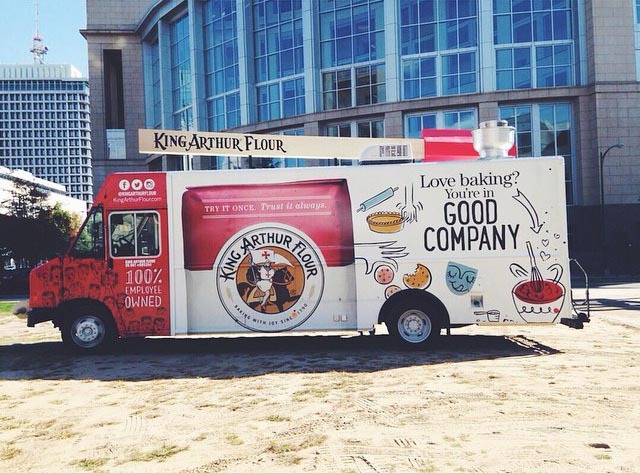 To continue to share the joy online, King Arthur fans can follow the Bake Truck on social media channels like Facebook and Instagram. A live blog also showcases upcoming events and information on how to stay connected.